MzTeachuh: The Sky Is Cheap Entertainment: Go Outside Tonight and Look Up! The Leonids! The Sky Is Cheap Entertainment: Go Outside Tonight and Look Up! The Leonids! 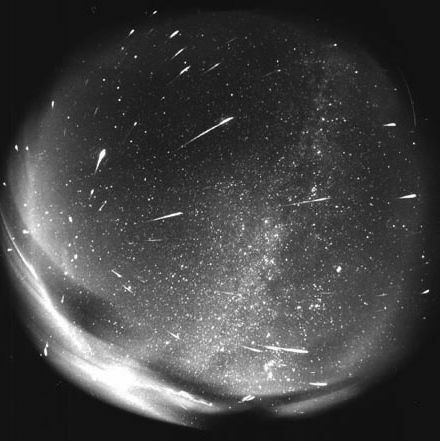 The Leonids are most easily sighted tonight, but will be active the remainder of the month. And a bonus of planets! 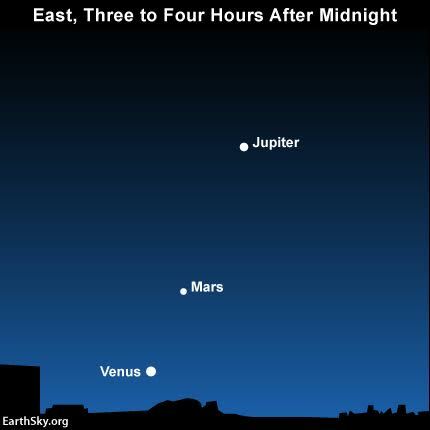 Look eastward before dawn to see the grand line-up of planets: Jupiter, Mars and Venus.